Deacon Alexander and I represented Holy Trinity at the 18th All-American Council in Atlanta, July 19-24. 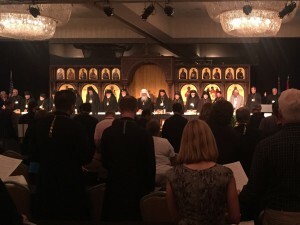 Several actions of note were taken, each affecting the life of the parishes in the Orthodox Church in America (OCA). The first was the revision of the Normal Statute, which is the chief constitutional document governing our national church. Although amended since its adoption in 1971, the Statute had not undergone a thorough revision in the intervening years. Besides edits for clarity and style, primary changes included the addition of several articles that better reflect the life of an autocephelous Church—monastism and stavropegial institutions such as seminaries, for example—and the replacement of religious language (in to make the Church understandable to civil governments and courts). Several changes will have to be made in our parish bylaws to bring Holy Trinity into conformity with this revision. Additionally, deacons have now been granted representation at future Councils. Prior, they had to be elected as members of the laity in order to participate. The vote was 97% in favor for the revised Statute. Second was the adoption of proportional giving as the means for supporting the central administration, effectively abolishing the per capita assessment. Vote was by a similar margin in favor. Finally, Dr. Jennifer McClure spoke before the delegates to introduce our parish’s resolution to the Holy Synod on spiritual abuse and give reasons as to the need of its passage. 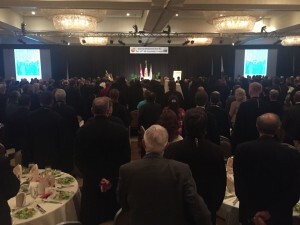 It was accepted by the Synod without a vote. A full report on the AAC will be presented at the Parish Council meeting on August 20. More information can also be found on the OCA’s website. On the motion to adopt the revised OCA Statue: Passed—473 in favor; 15 against. 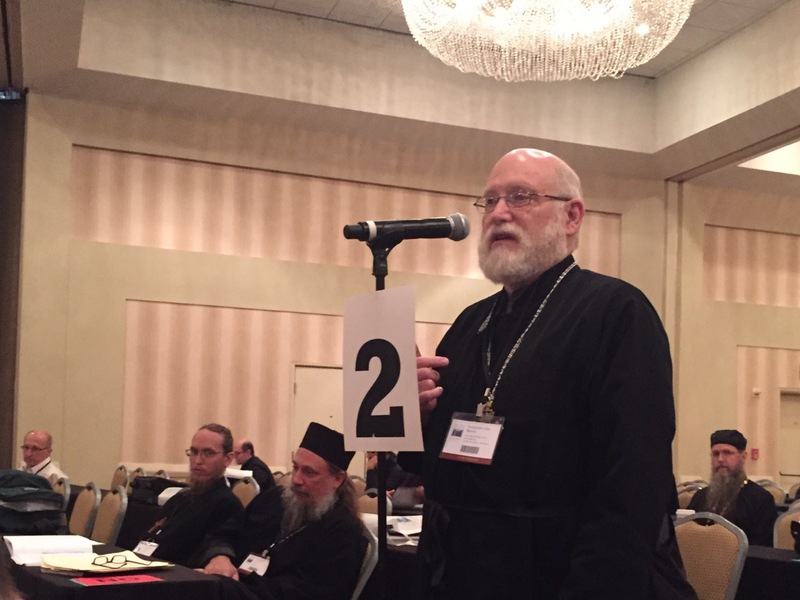 On the motion to fund the work of the Synodal Chancery for the next triennium using a varying proportion of each territorial diocese’s income: Passed—451 in favor; 14 against; 17 abstentions. On the motion to express solidarity and support for Christians suffering in the Middle East: Passed unanimously by acclamation.